You are here: Home / Hero Dogs Blog / Putts Fore Mutts – Don’t let the name fool you! Putts Fore Mutts – Don’t let the name fool you! 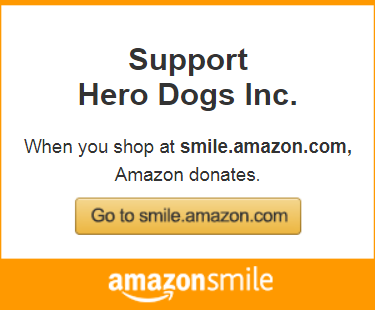 The Putts Fore Mutts Foundation (PFMF) supports Hero Dogs too! On Monday October 15, 2018, the PFMF is hosting their 10th Annual Tito’s Handmade Vodka Putts Fore Mutts Golf Tournament on Monday October 15, 2018. The Tournament will be played at the Queenstown Harbor Golf Course in Queenstown, MD. The annual event to date has raised over $242,000 for Maryland shelter organizations and Hero Dogs, Inc.
Visit this link to see which Hero Dogs PFMF has sponsored so far!